Have you ever experienced growing pains with your business? Sometimes it seems like your company is doing great, but you still need more help. The more you work – the more you get behind. You need more talent. Better ideas. New ways to grow the business. I’ve been there many times. In fact, I’ve disagreed with my brother-in-law, Ron on how to best grow a business. He’s always recommended hiring top talent. I’ve almost always opted to grow my own. Most of the time I’ve been able to cultivate talent to grow my companies from within our team. But this time I’m following Ron’s advice – I’m hiring top talent. I am so excited to have Joe Zuccarello join our team. Joe is no stranger to the pet industry, myself, or my team. I have had the privilege of working with Joe on several occasions. For a year, he worked with my team as a consultant in 2009. In 2016, Joe returned to work as a private consultant with my team. Joe has spent time at The Paragon School of Pet Grooming. He’s been to Whiskers Resort and Pet Spa. He’s spoken to groups of pet professionals at the school. He’s been a Training Partner on Learn2GroomDogs.com. We’ve seen each other at trade shows and had the opportunity to share the lecture stage at industry events. We’ve always had the utmost respect for each other’s knowledge and talents. I can remember my first meeting with Joe. In that first conversation, I learned he had come from St. Louis, Missouri prior to joining Tropiclean. He had been employed at Kennelwood Village in the early 90’s when Kennelwood had suffered a massive fire. That’s when we began started learning about each other’s work history. He’d come up through the ranks of the kennel initially as a bather. He left 19 years later after he had become the General Manager, the Director of Licensing and Consulting, the Vice President of Operations, and ultimately the Director of Franchising. He went on to join Tropiclean as the National Key Account Sales Manager and then the Director of Innovation and Promotion. He was with Tropiclean for nine years. They are concise words and phrases that just pop out of his mouth. When they spring from his lips, they always have far reaching meanings. Even though they are simple, their meaning is instantly clear. The first time Joe toured Whiskers, he was taken back by the vision and design of Whiskers. But he had one suggestion to improve. The idea cost nothing and instantly turned the pet resort from a 45-room facility into a 90-room facility. The idea was simple: shut the doors between the Suites and the Patios and offer the clients a choice of accommodations based on price. Brilliant. This single idea, combined with a phenomenal team who always focus on customer experiences, catapulted our growth. In 2014, we grew from 10,000 square feet to 30,000. Whiskers currently employs over 60 staff members to take care of our canine and feline guests. We handle upwards of 200 pets a day in overnight lodging and daycare. Whiskers runs at 90% occupancy rate or above with 180 rooms, all year long. The grooming department handles between 175-275 dogs every week, and our day care attendance is staggering. Why did Joe join our team? Joe and I think alike. Our thoughts, goals, and dreams align. We see both a serious need and huge opportunities in the pet service education arena. Every team member brings skills to the table. The Melissa Verplank Brand has many company badges. 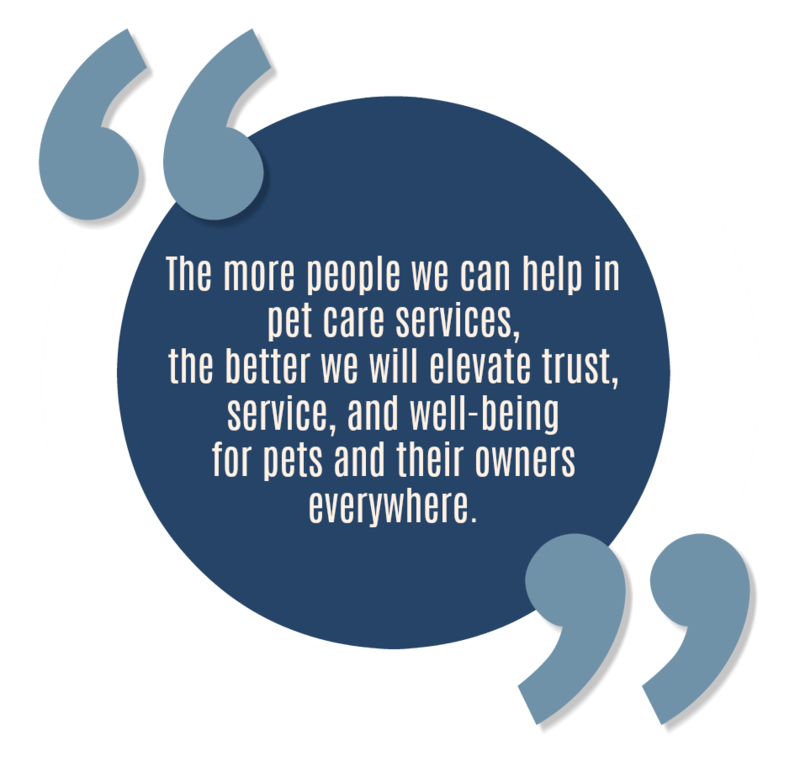 But they all align with this belief – the more people we can help in pet care services, the better we will elevate trust, service, and well-being for pets and their owners everywhere. We help professional pet enthusiasts grow their careers to a higher level in all aspects of the industry. 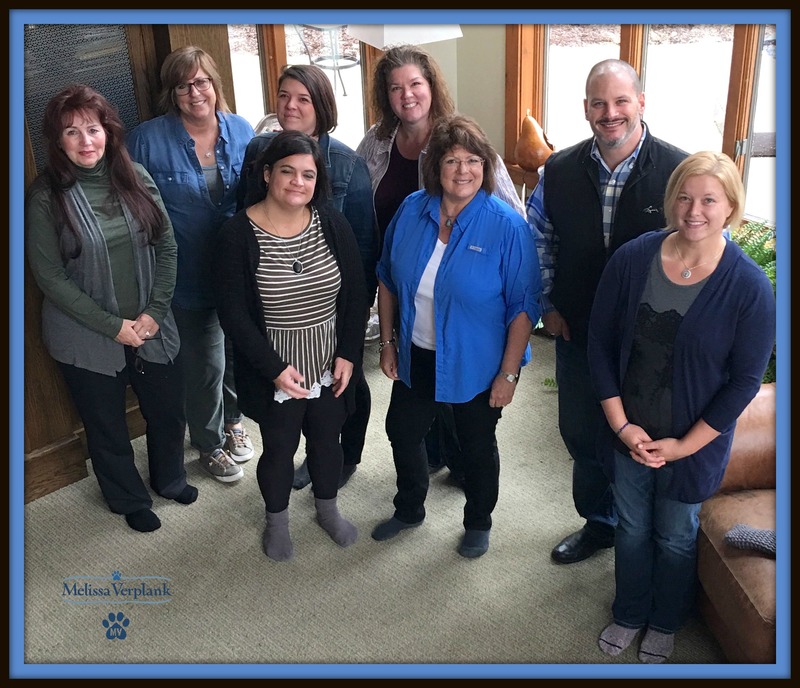 The new identity of the Melissa Verplank Brand is based on professional business development. We have many companies under that umbrella. 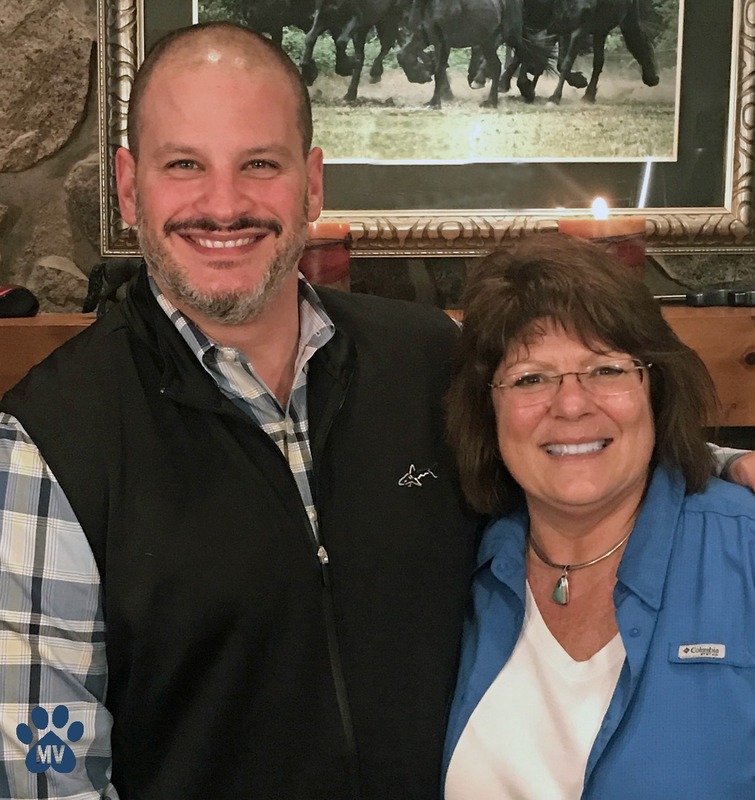 We’re ready to dig in and get started, having a massive impact on the landscape of the pet services profession.